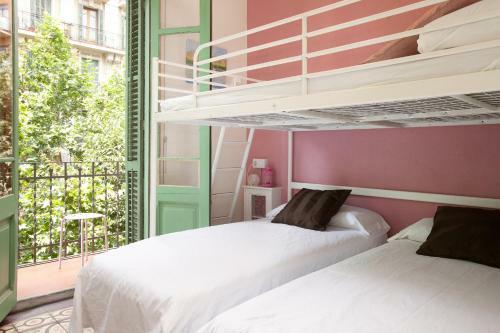 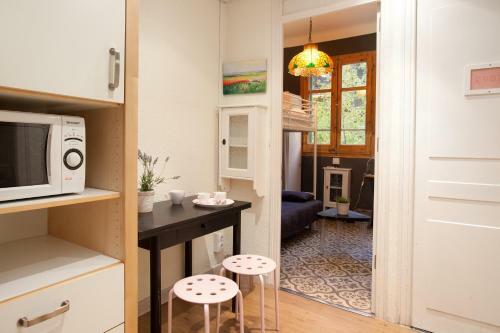 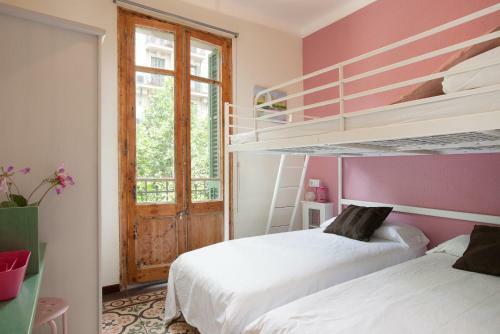 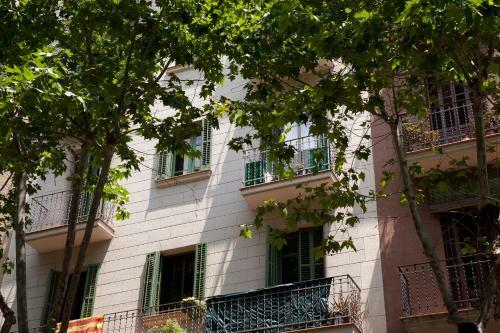 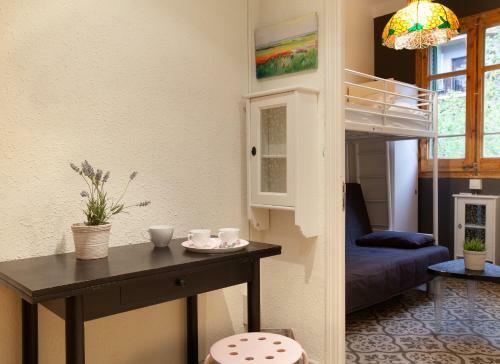 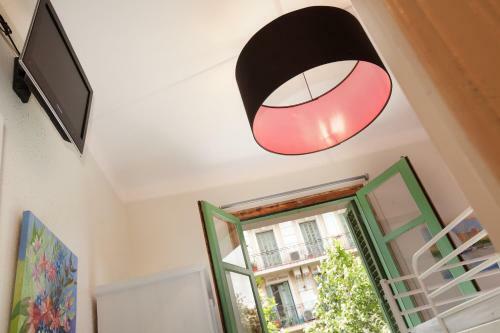 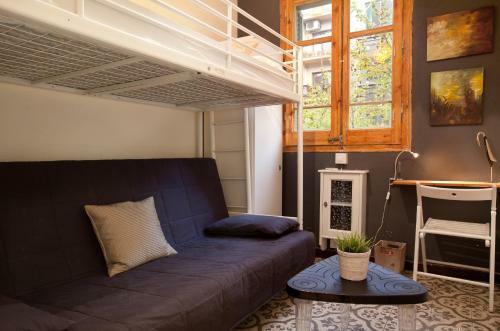 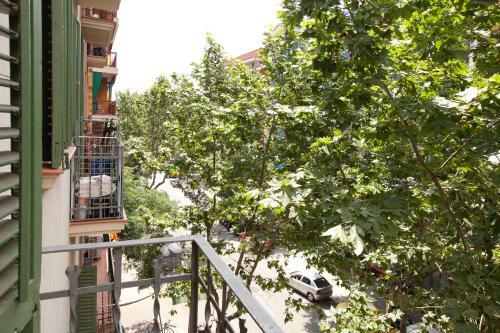 Located 100 metres from Sagrada Familia, Centric Apartments Sagrada Famila 3 offers air conditioning, free WiFi and a balcony in Barcelona. 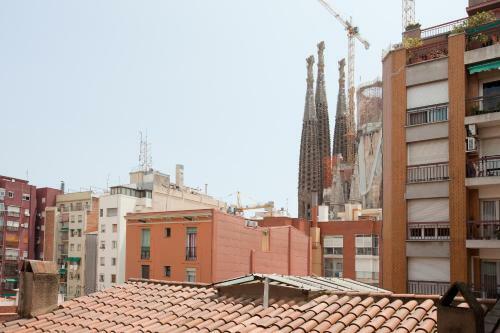 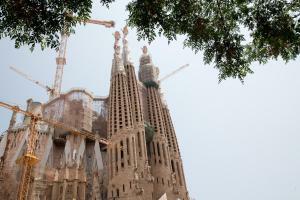 Sagrada Familia Metro Station is 2 minutes’ walk away. 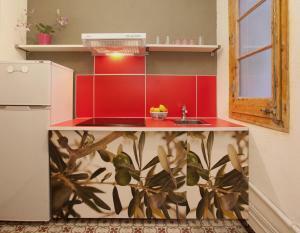 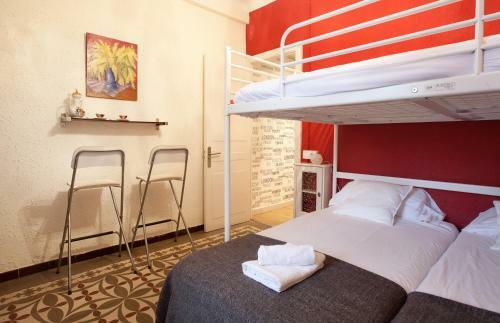 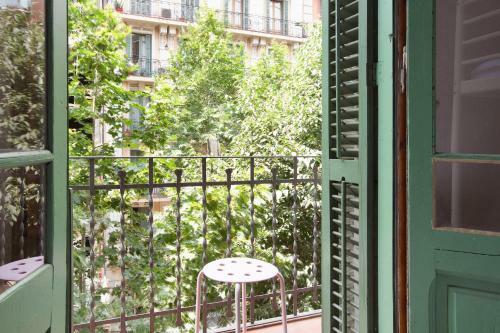 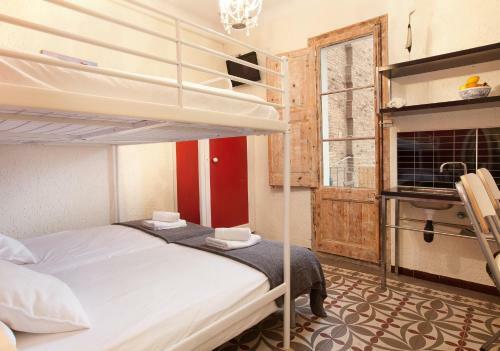 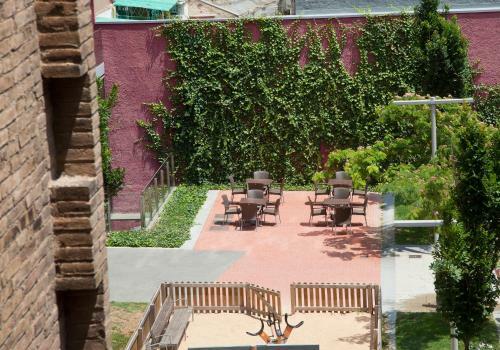 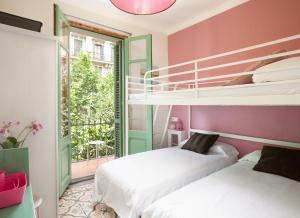 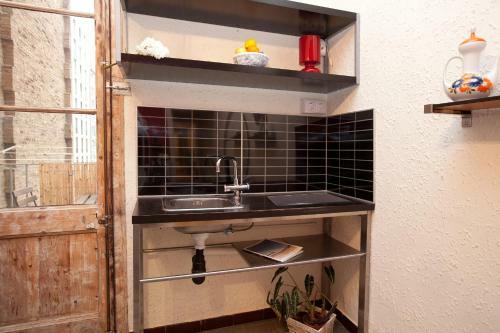 You will find bars, restaurants and supermarkets within 100 metres from Centric Apartments Sagrada Famila 3. 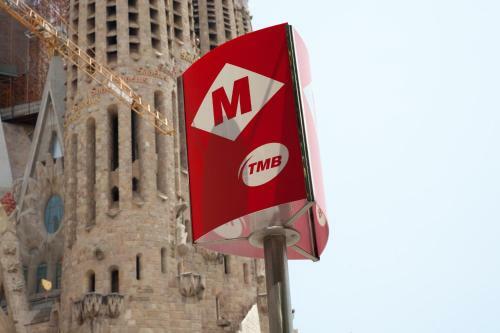 Plaza Catalunya, with direct buses to Barcelona Airport, is a 20-minute metro ride away. 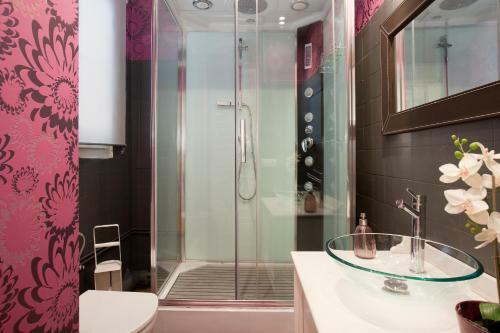 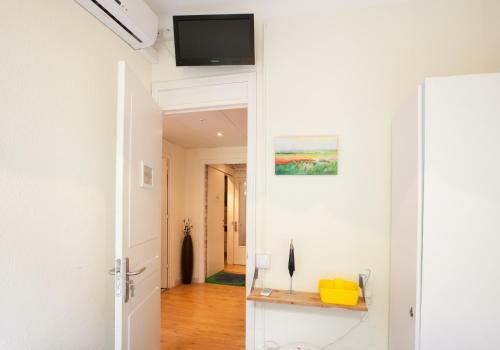 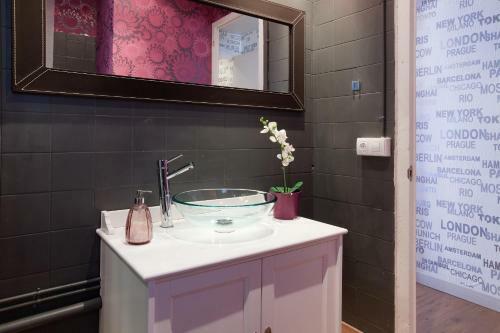 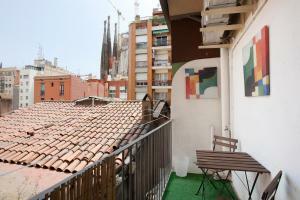 Barceloneta Beach is 4 km from the property. A € 20 supplement applies if you are paying the deposit cash. Please note that late check-in after 20:00 carries the following extra charges: - From 20:00 to 00:00 € 35; - From 00:00 € 50. Rate: € 100.00 ... € 135.00; select dates below to get current rates.